It’s never fun getting disqualified from an online survey; you’re geared up, ready to go, and as soon as you answer a few qualification questions, you’re shown a message that says something like “we’re sorry, but you are not eligible to complete this survey”. 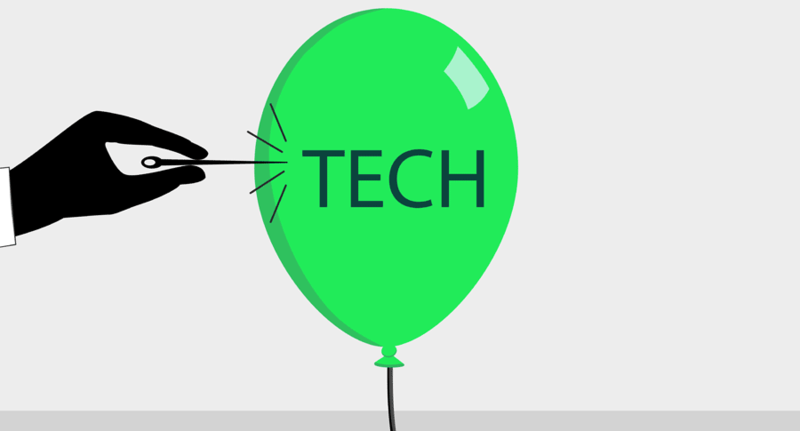 Although market researchers need a way to filter out people who aren’t a good fit for a survey, it still takes the survey taker time to answer these few preliminary questions. Disqualifications, DQ’s, screener questions – these all refer to the same thing. These are essentially a set of questions that are asked at the beginning of a survey to ensure that you are the right fit for completing the study. “Fit” has nothing to do with discrimination. The reality of market research is that clients of market research companies (corporations, government, non-profits, etc.) need certain people to take their survey. These could be existing customers, new customers, new age groups that they’re looking to target, etc. So to ensure that only the people they are looking for complete their survey, online survey panels will ask screener questions to ensure that the appropriate people take the survey. The easiest way to be matched up for the most appropriate surveys that have a lower chance of screening you out, is to complete the profiler surveys available in your account. These are essentially short (and uncompensated) surveys that can be about your grocery purchasing habits, any cars you own, your living situation, etc. The purpose of these surveys is to automatically qualify or disqualify you when a survey does become available. Filling these out doesn’t mean that you will never be screened out of a survey henceforth, but it does decrease your odds. 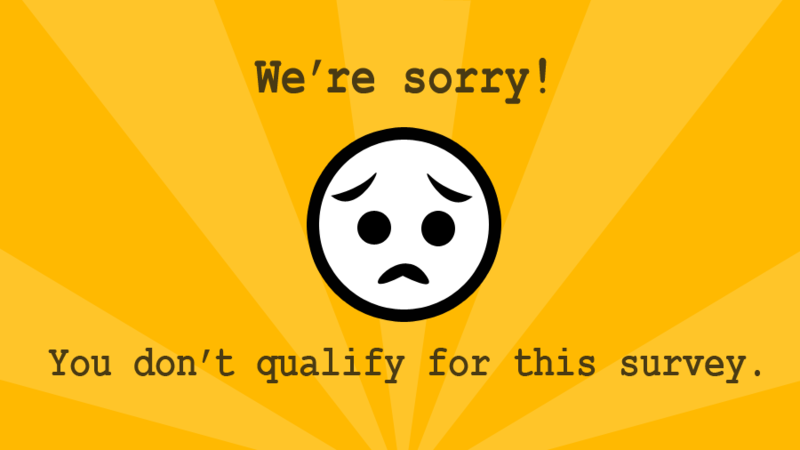 As well, being one of the first people to access a survey means your chances of being disqualified are lower. Conversely, the longer the survey has been around, the higher the chance you’ll be screened out. Why? Because as a survey has responses coming in, certain categories of people will be filled. For instance, if a survey requires a 50/50 split on male and female answers with 100 responses needed and 50 females have already taken the survey, new females trying to attempt to take the survey will be unsuccessful at doing so. In other words, they will be disqualified from the survey. Sometimes, just for fun and to see if you’re paying attention, survey panels will insert funny disqualification questions into their screeners. Here’s an amusing one a member of SurveyPolice posted on our forum. If you choose not to bother completing the profiling questionnaires in your account, you will still receive invitations for online surveys to complete. However, expect that your disqualification rate will be higher than if you were to complete the profilers. As well, be aware that you might not receive invitations to complete online surveys that you would otherwise qualify for; market research companies often send out surveys to the people who they know have the highest rates of qualifying, and if the people they are looking for match with profiler questions they’ve asked, those users will likely be contacted first. You may have completed all the profiling questionnaires available in your account, but you’re still getting disqualified from surveys that appear to be asking you the same questions. Why bother completing profilers to begin with? The answer is that the wording in a profiler could be slightly different than the wording in the survey you’re taking. Even a slight difference can change the meaning of the question (and therefore, your answer) which means that the question needs to be posed to you again. Although this might seem redundant, the reality is that these things need to be 100%, otherwise the quality of the data collected by the market researchers will be impacted. It’s also worth keeping in mind that if deadlines are tight and a survey panel still requires a certain amount of responses for a survey, they may “turn on the tap” so to speak, and send the survey to people they are pretty sure (based on the way they’ve answered the profilers) don’t qualify for it anyway. The reason is that many survey takers don’t keep their profilers current, and if a survey panel is desperate for a few more responses, they would rather disqualify 95% of panelists, with the hope that 5% of them will be eligible to complete it. There are some online survey panels who generously acknowledge that even answering a few screener questions takes time, and therefore, offer compensation to their panel members for attempting to complete any survey. If you can’t stand getting disqualified. Period. Don’t want to get disqualified at all? Try Pinecone Research. They are one of the few online survey panels that never very rarely (used to be never) disqualify their survey takers. If you are sent a survey, you will almost assuredly able to complete it (provided it is not closed. i.e. enough people have taken the survey). 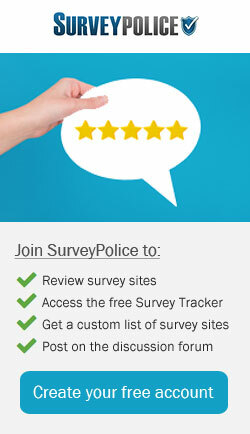 Overall, they are rated a top 10 survey site out of more than 250 survey panels on SurveyPolice. The only downside? It can be hard to become a member. Check our join Pinecone Research page for a signup link. As well, YouGov (the political polling experts) does not disqualify their members from surveys if they’ve completed their profile surveys. Take a look at our join YouGov page to become part of their community of survey takers. Finally, Center for the Decision Sciences is another panel that does not screen users out. Although they don’t conduct a lot of surveys, it may be worth checking out. 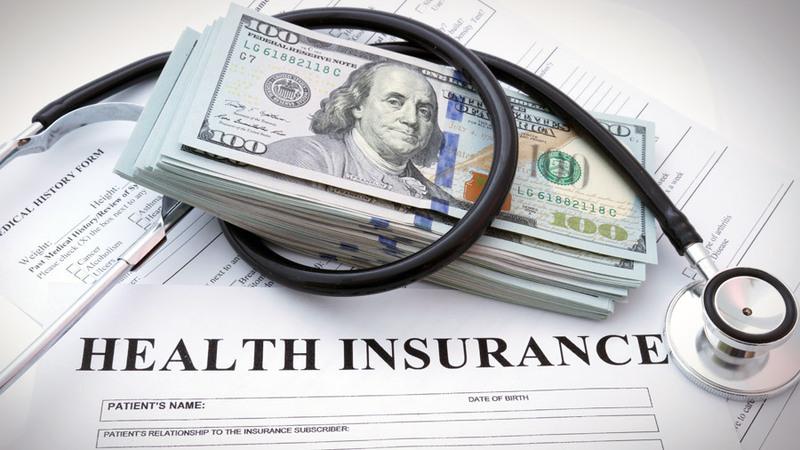 Have Opinions on Health Insurance? Voice Them! Please mention these types of survey sites ,which pay with out disqualification for Indians. Nice work. How up-to-date is this list? This list was originally published in September of 2015, but we update it very regularly, so the list is as current as possible.